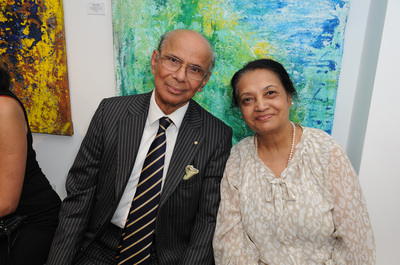 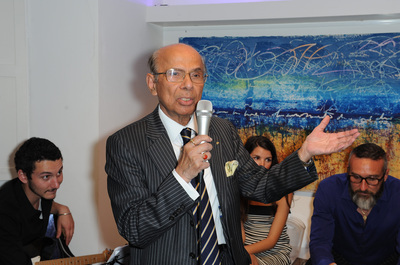 Started in 1997, The Chakravarty Cup has become not only an important international event over the years but also has proven to be a successful liaison between arts, sports, influential international businessmen and the Royal charities. 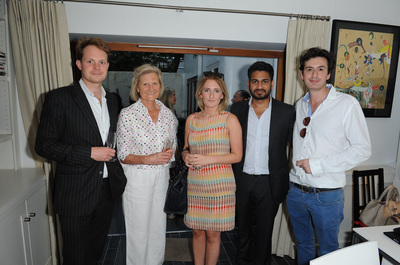 The Cup's total donations have now exceeded £1million. 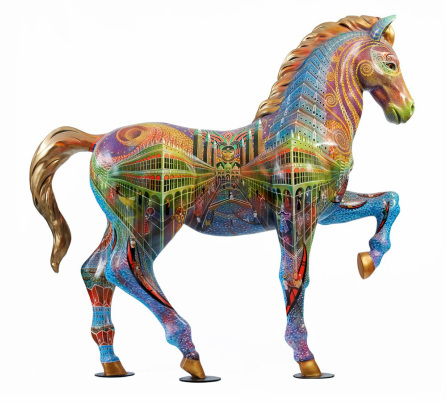 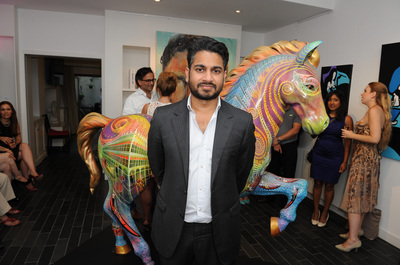 A unique celebration of the public's adoration of horses, The Chakravarty Cup has commissioned ten horses, each designed by renowned fine artists. 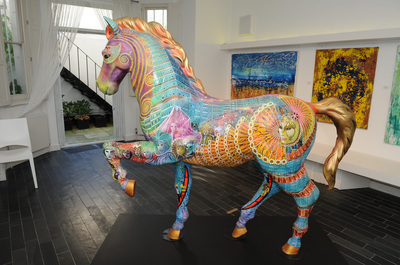 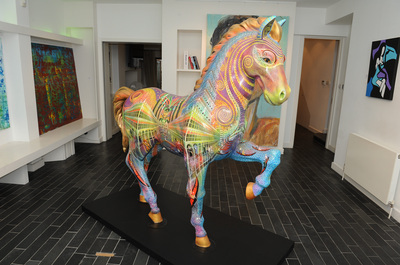 Oaktree & Tiger Gallery are glad to be involved in promoting these, by hosting a horse sculpture in the gallery, designed by fine artist Caio Locke. 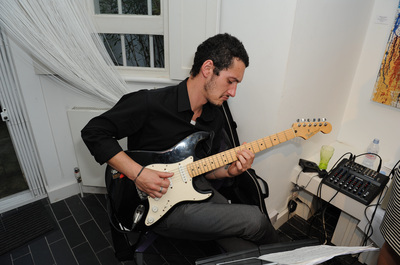 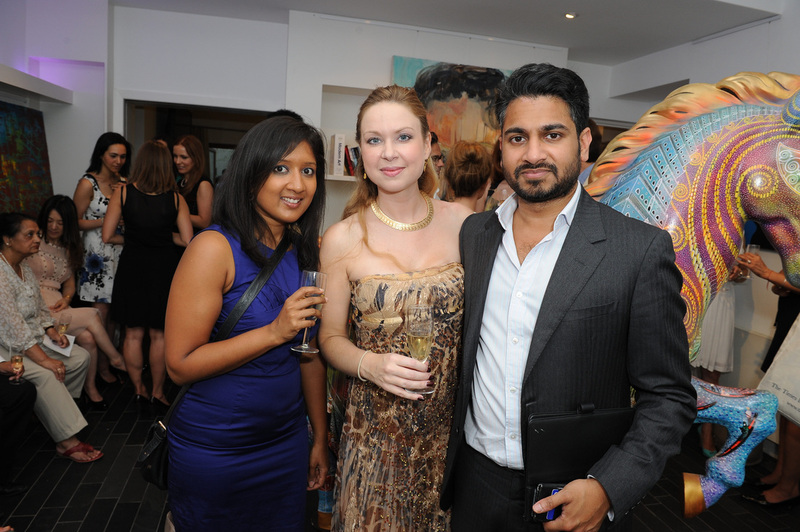 Contact us at conrad@oaktreeandtiger.com for more information, corporate sponsorship packages and attending the Event. 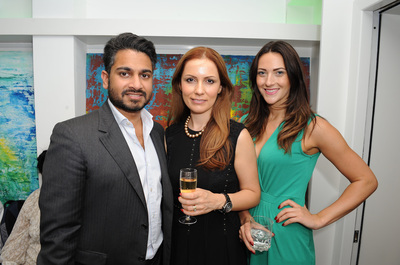 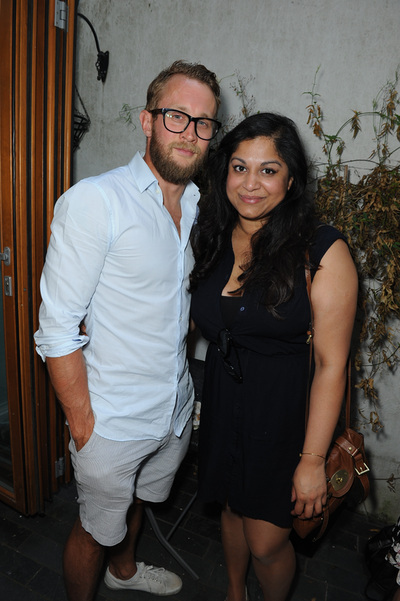 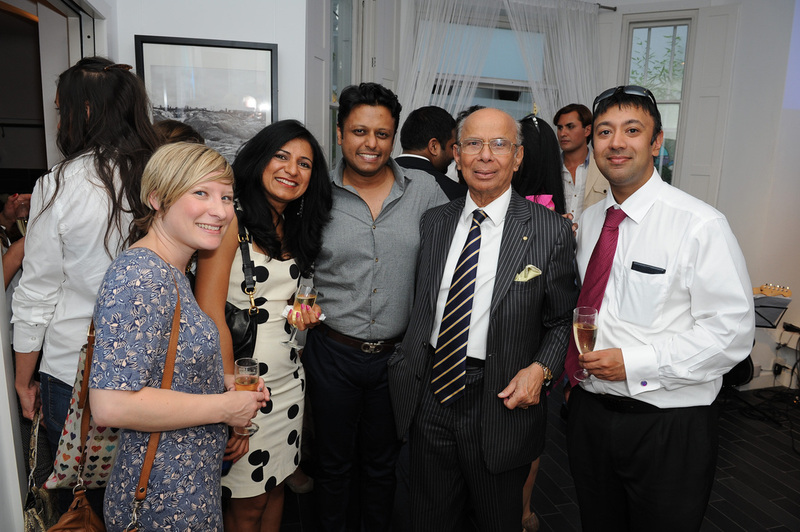 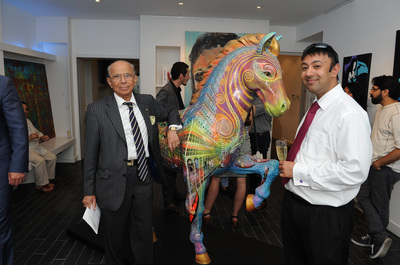 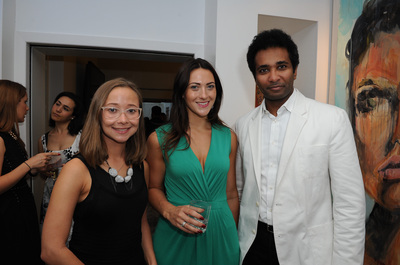 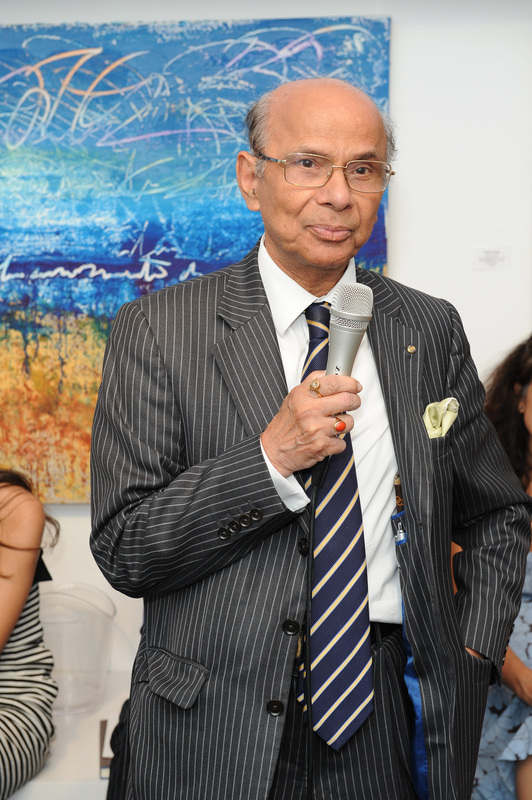 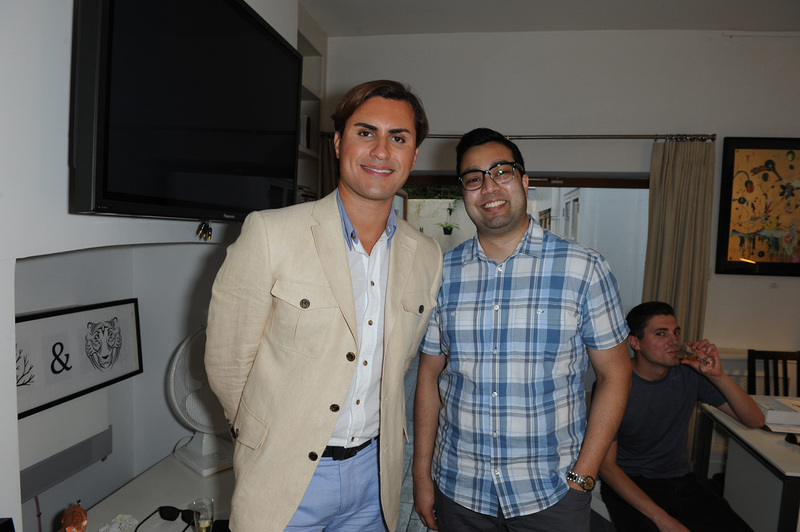 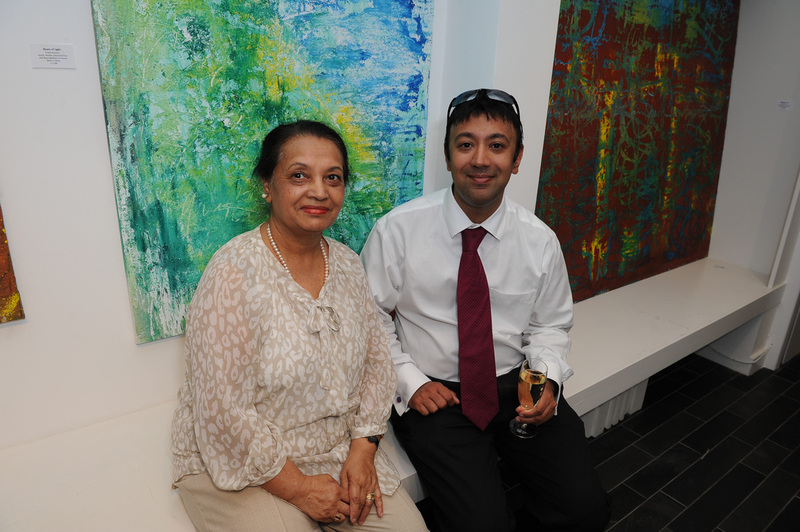 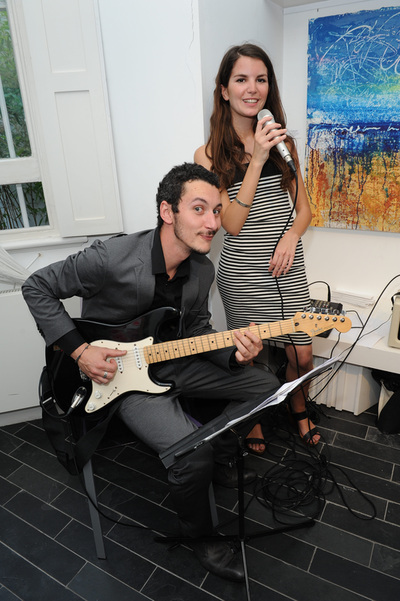 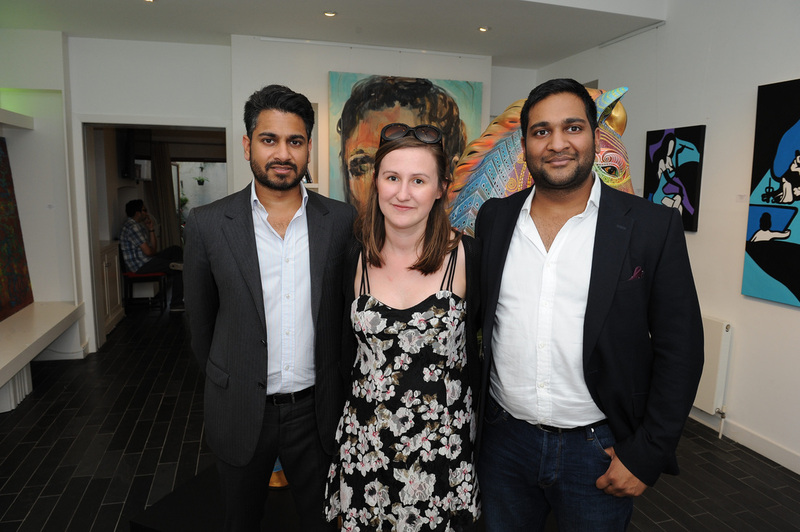 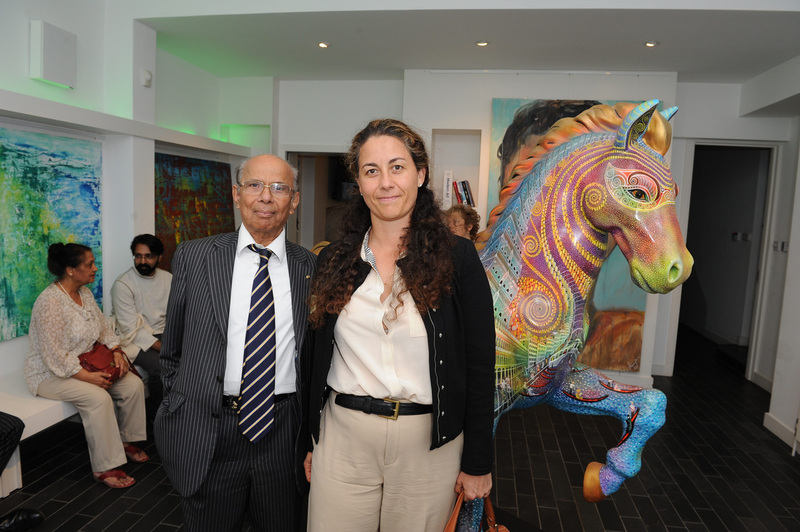 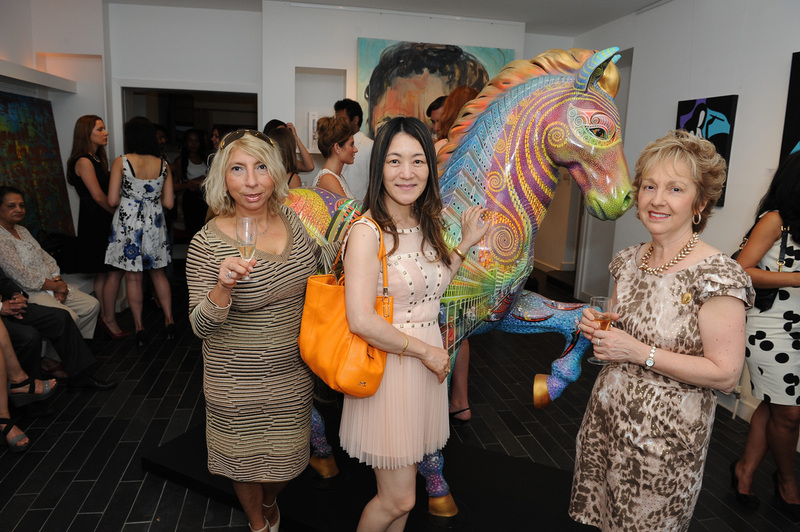 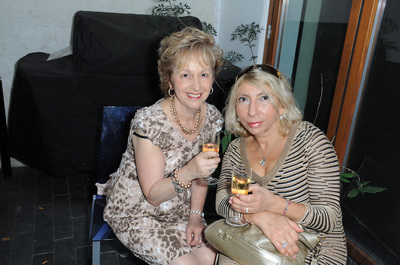 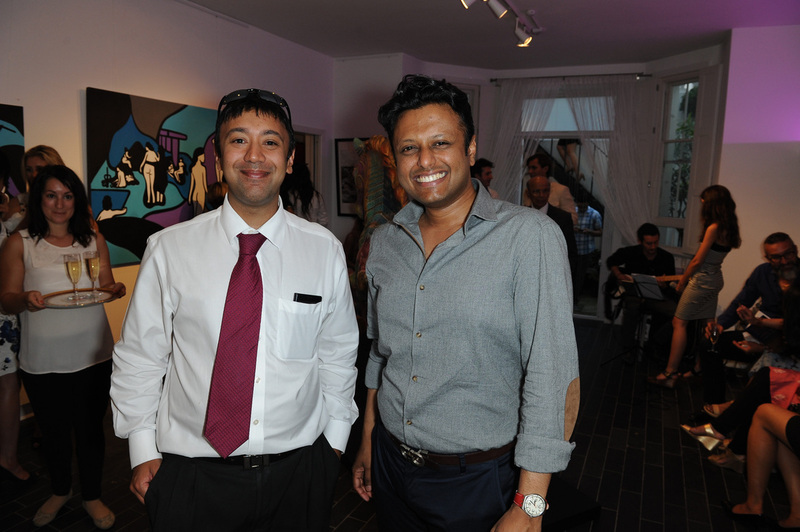 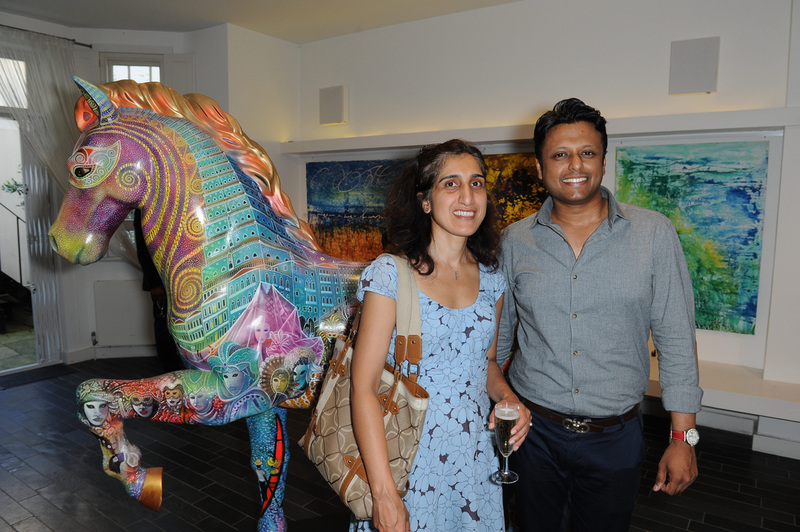 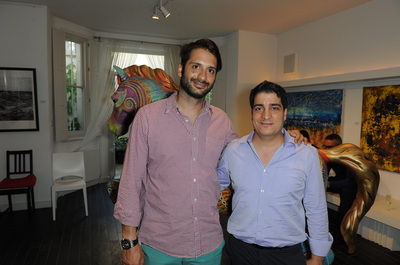 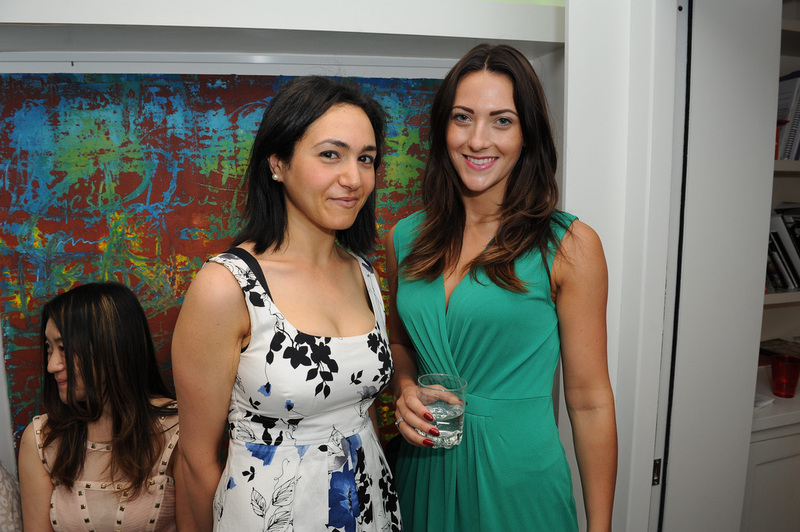 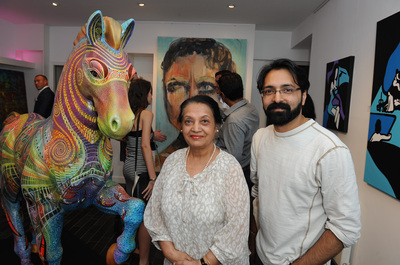 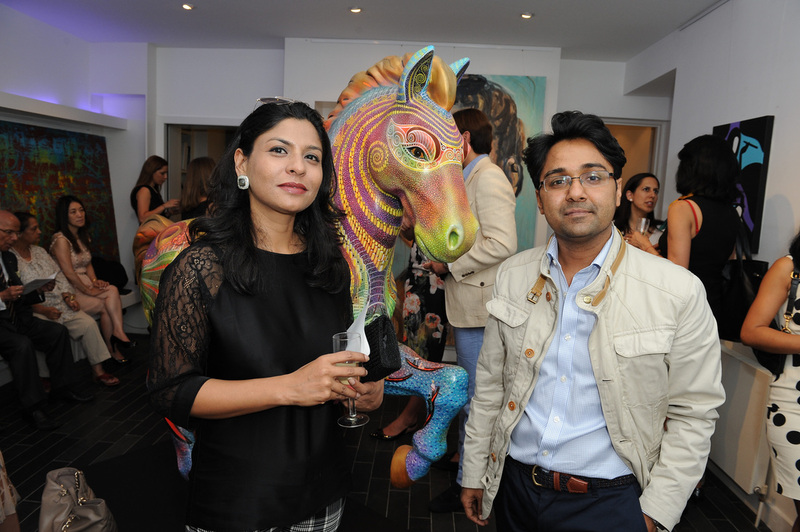 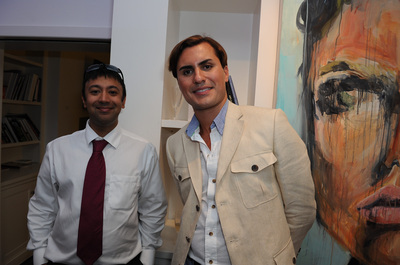 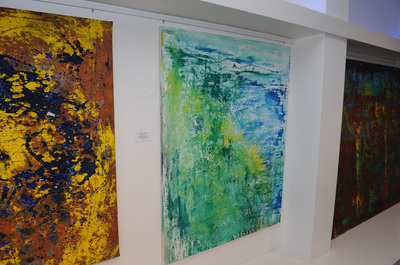 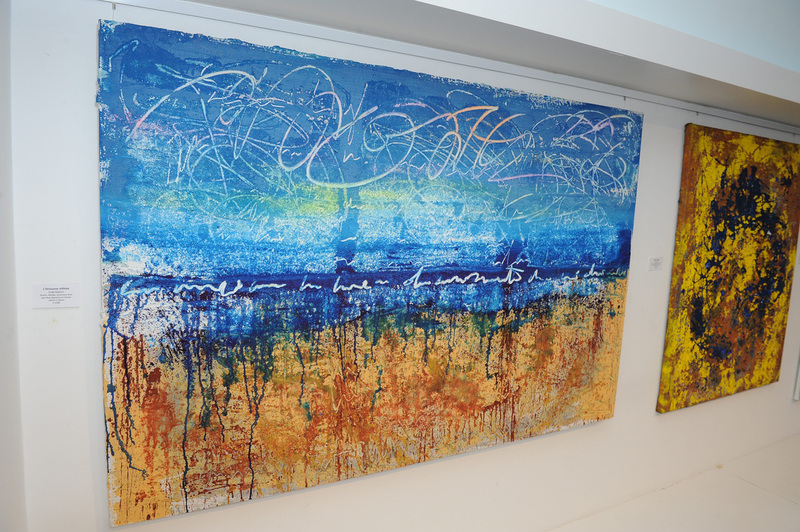 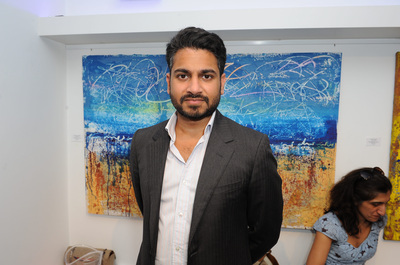 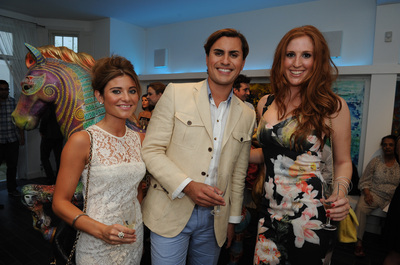 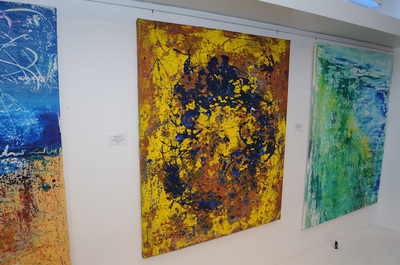 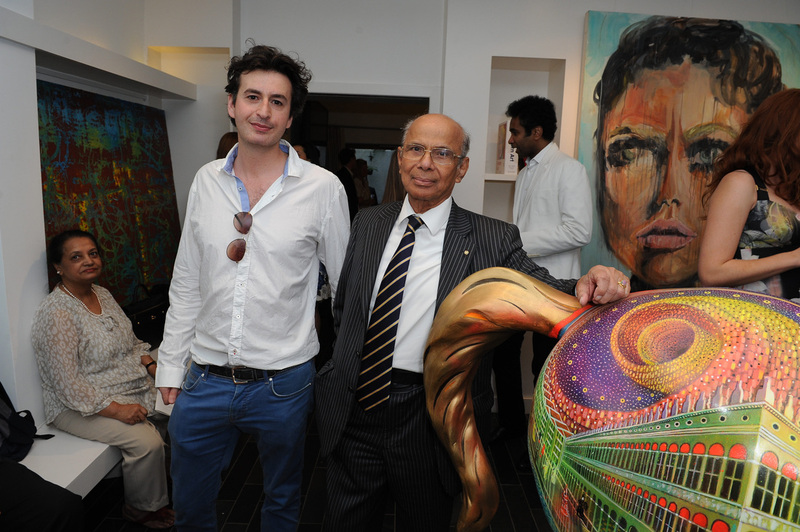 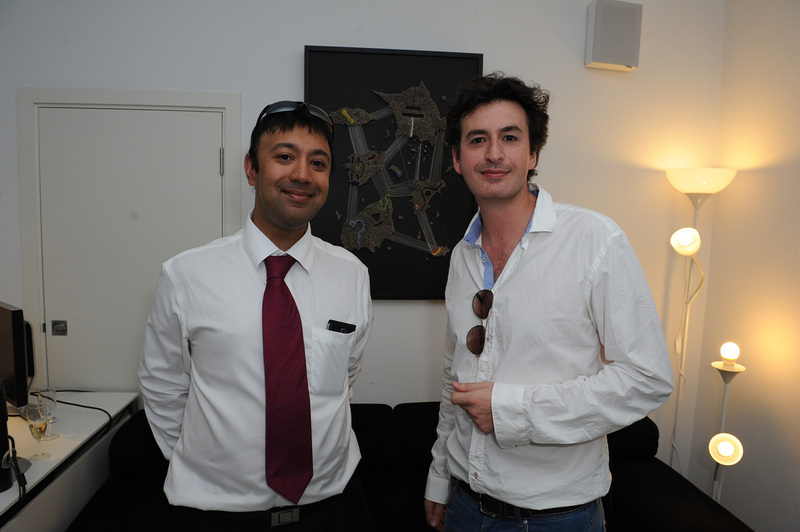 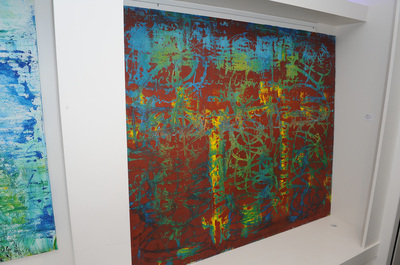 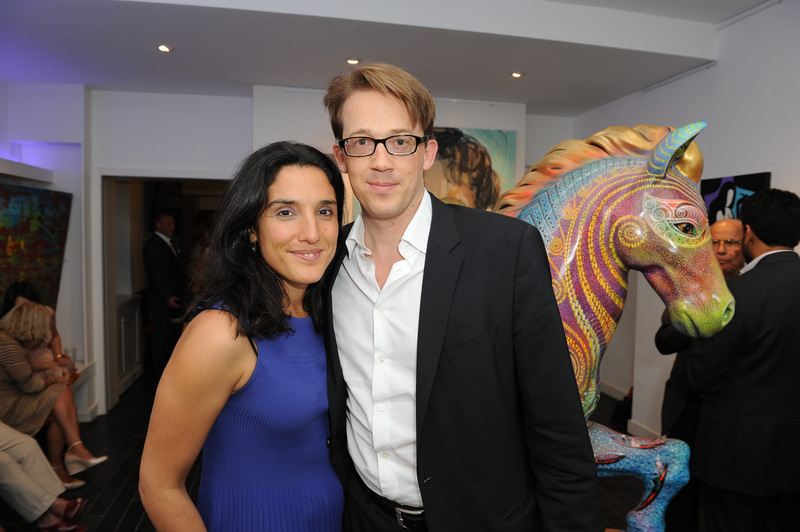 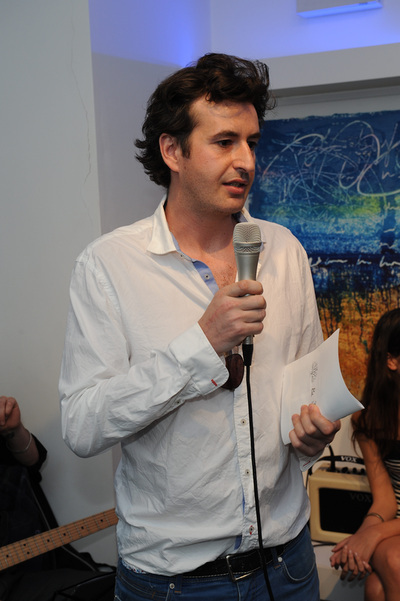 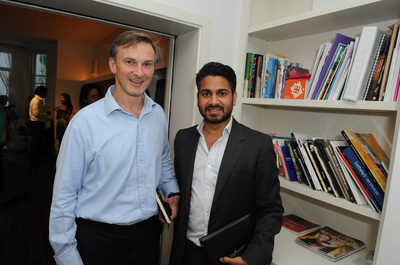 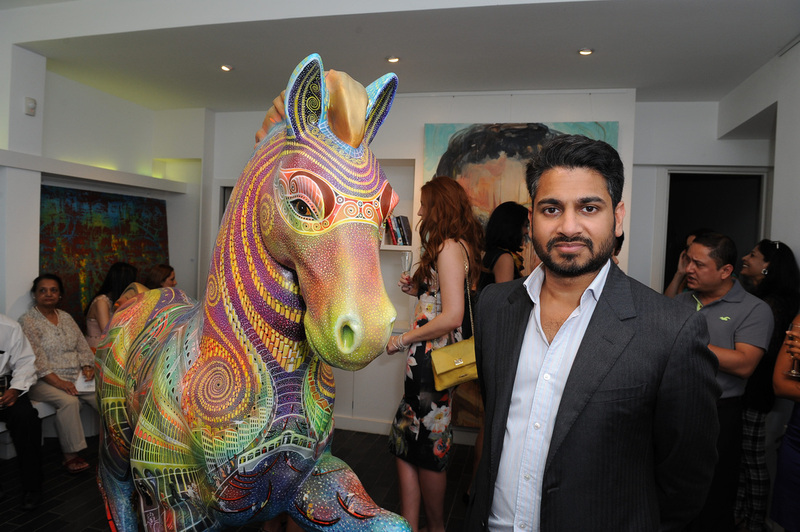 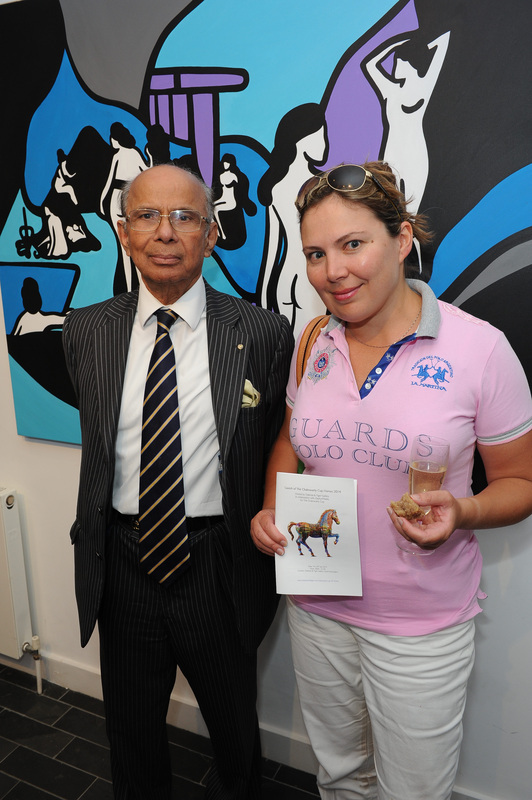 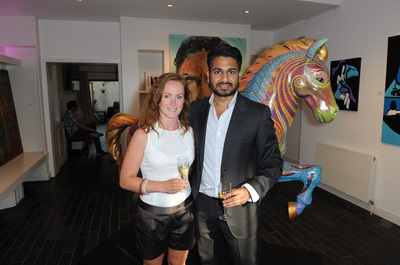 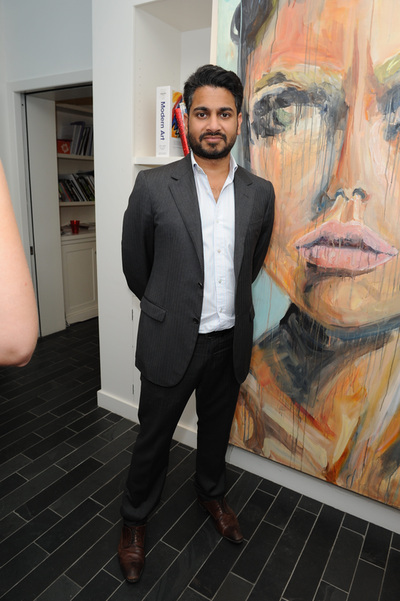 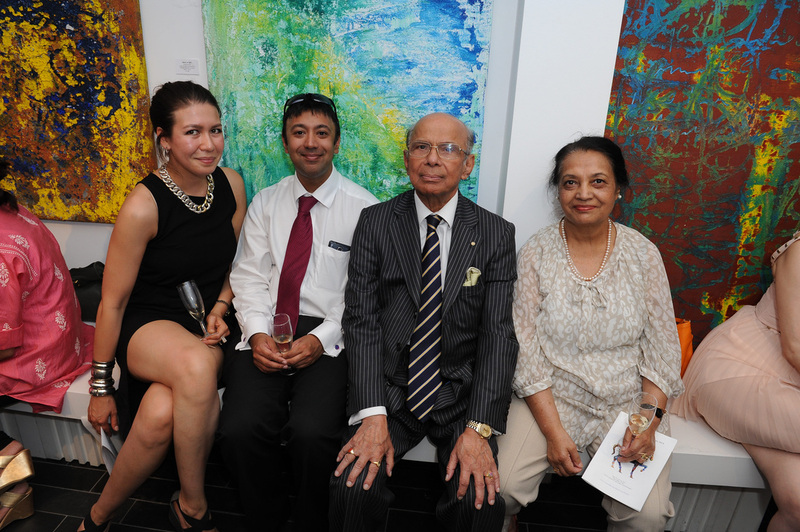 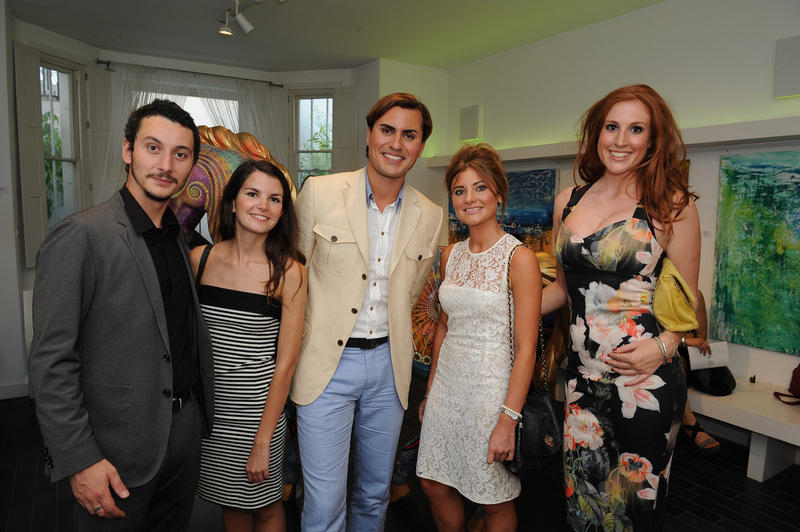 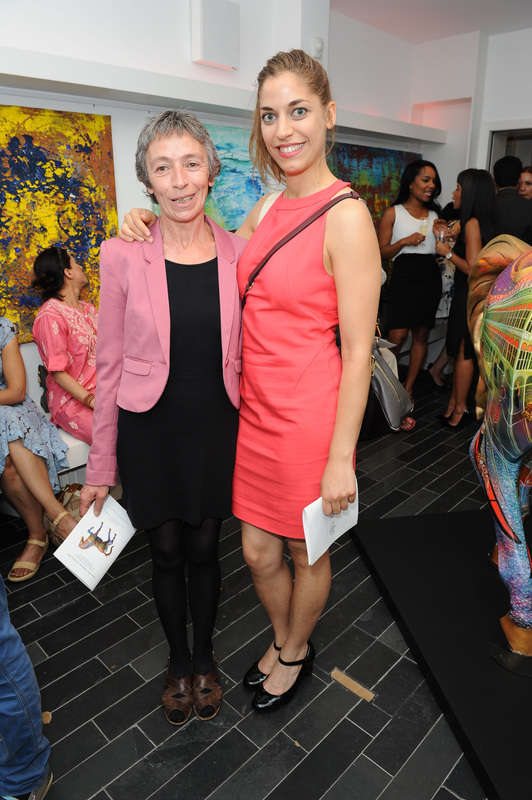 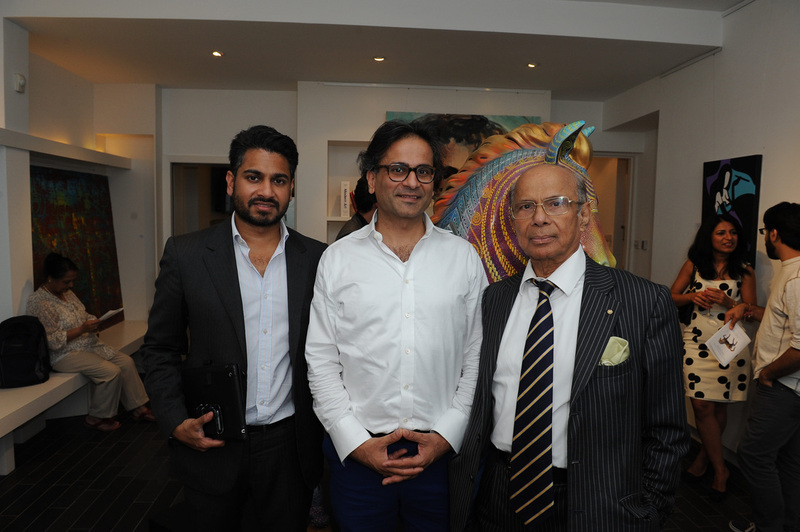 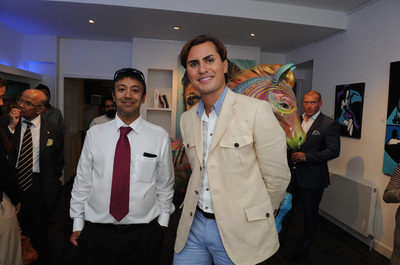 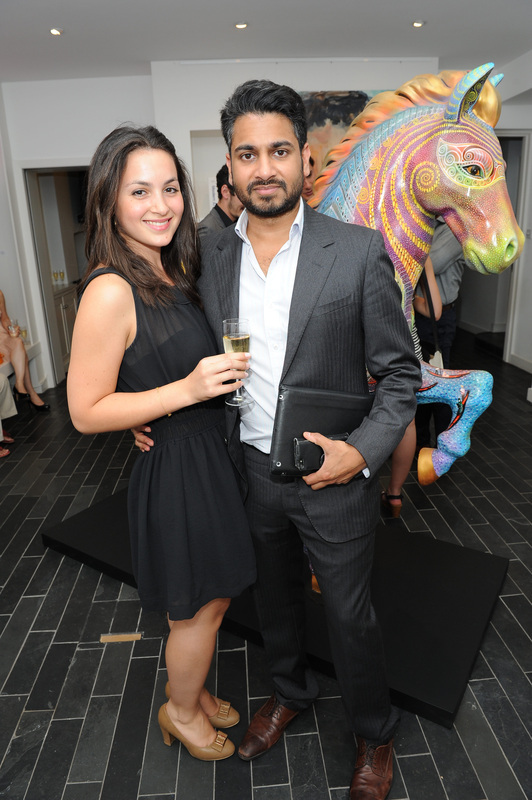 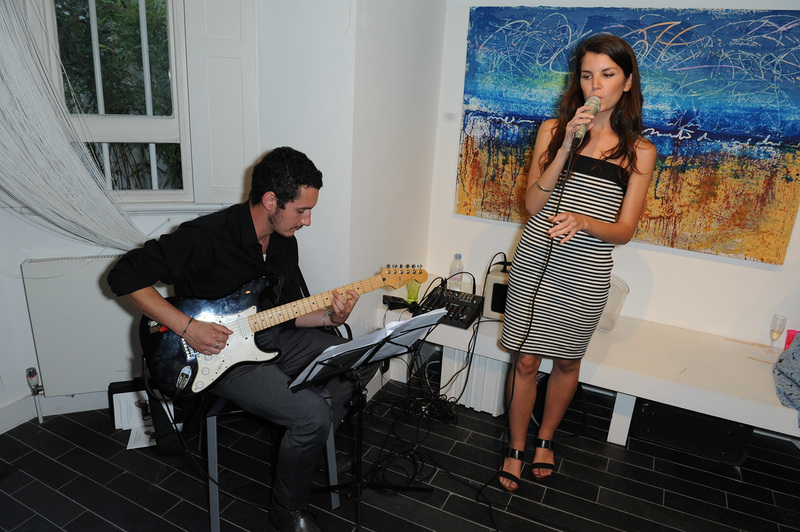 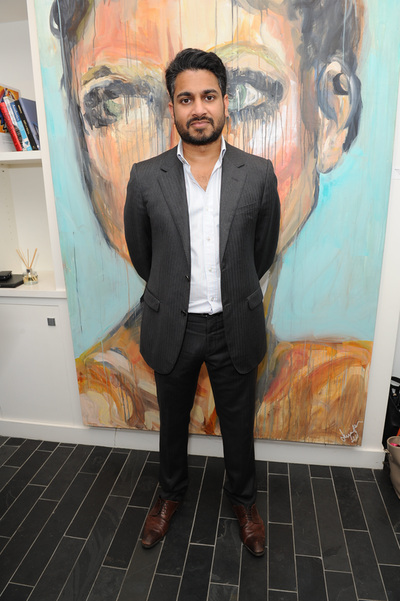 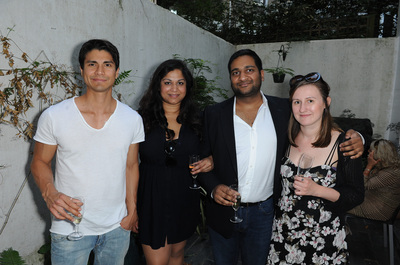 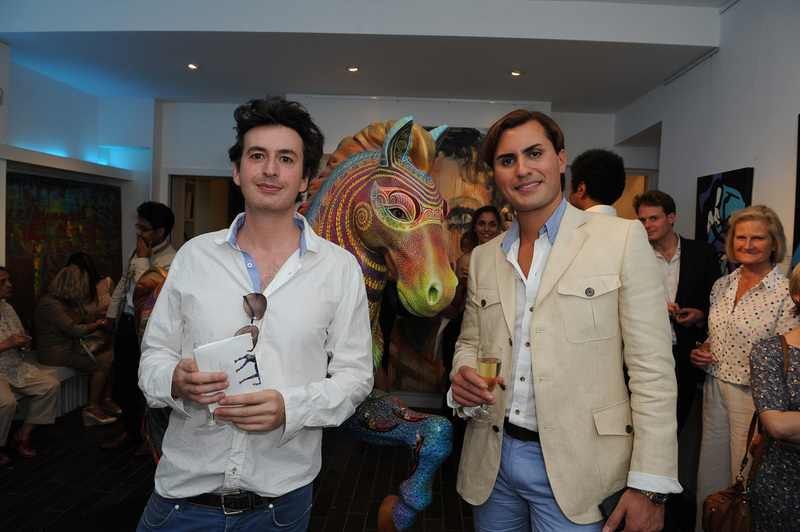 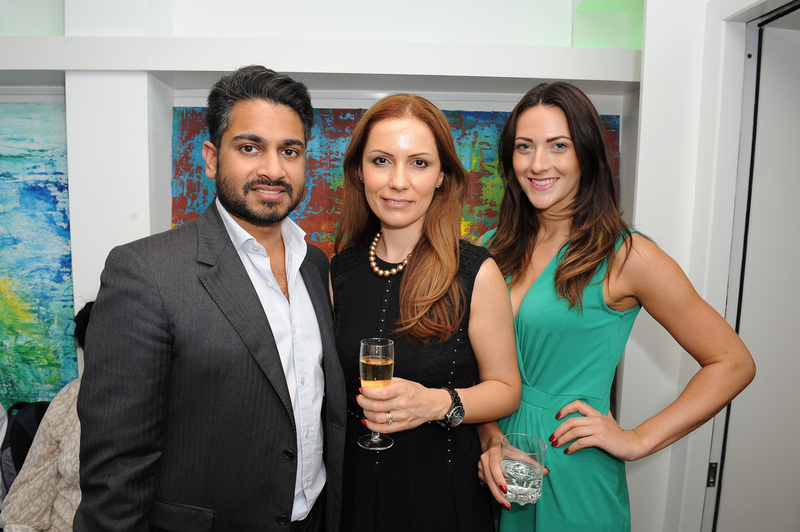 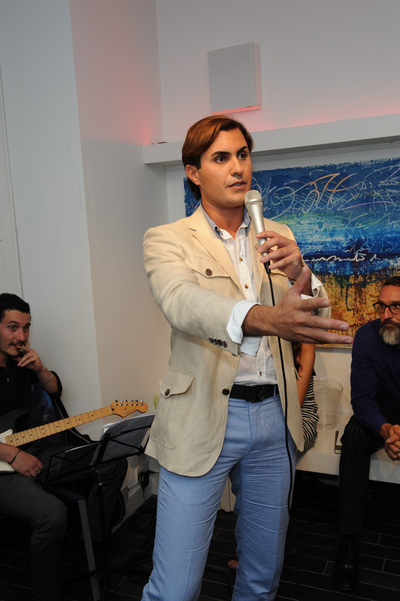 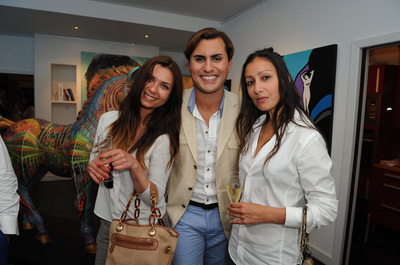 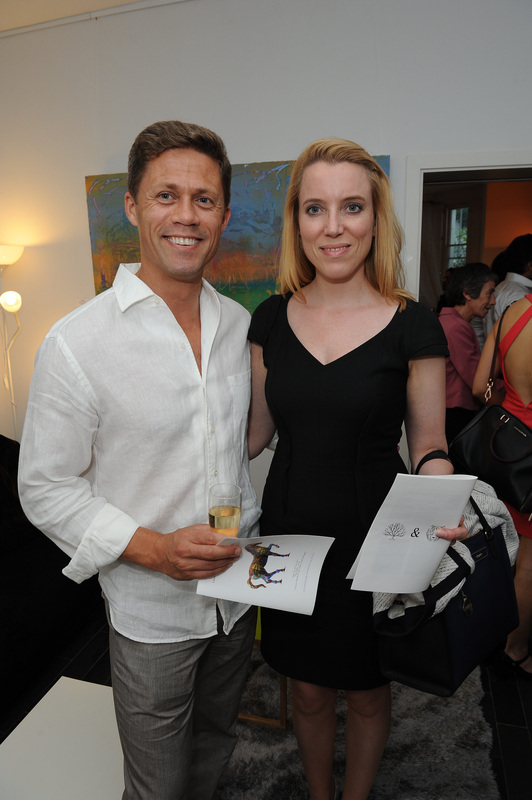 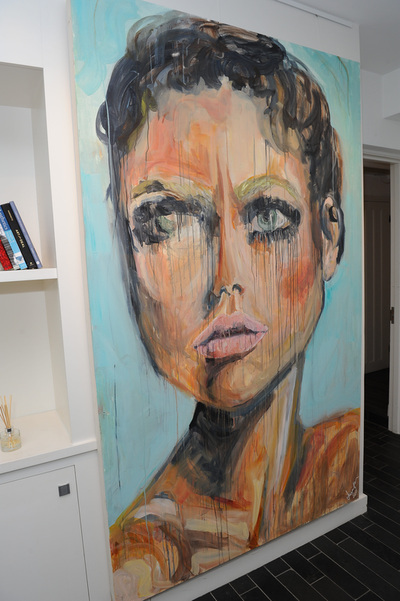 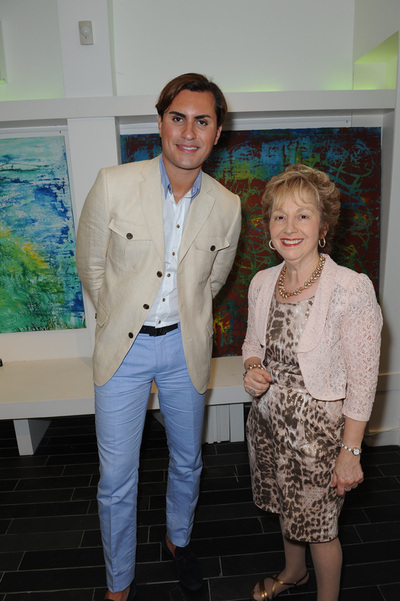 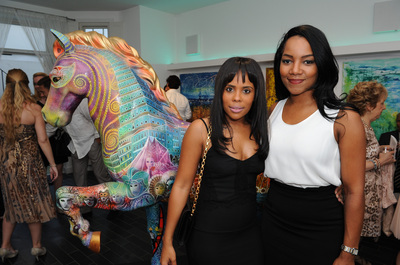 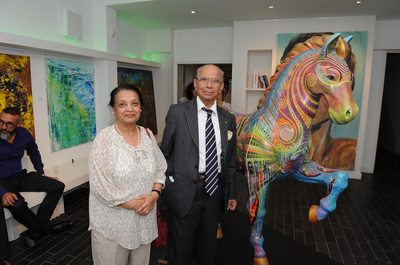 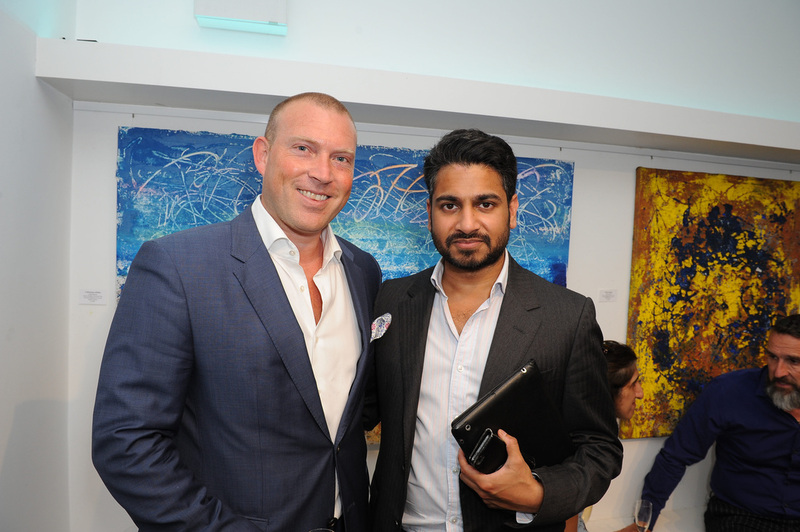 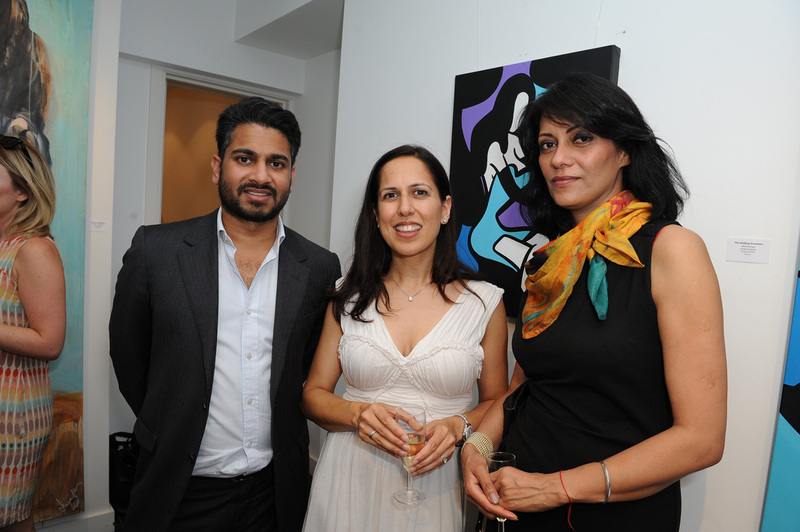 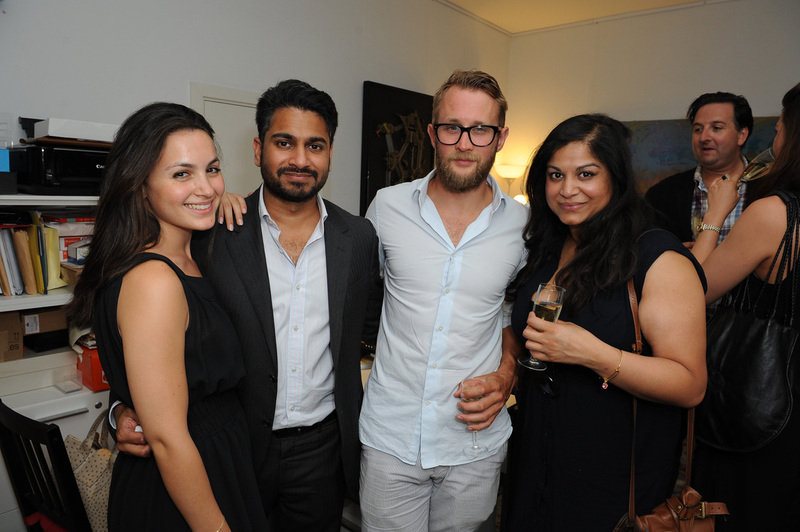 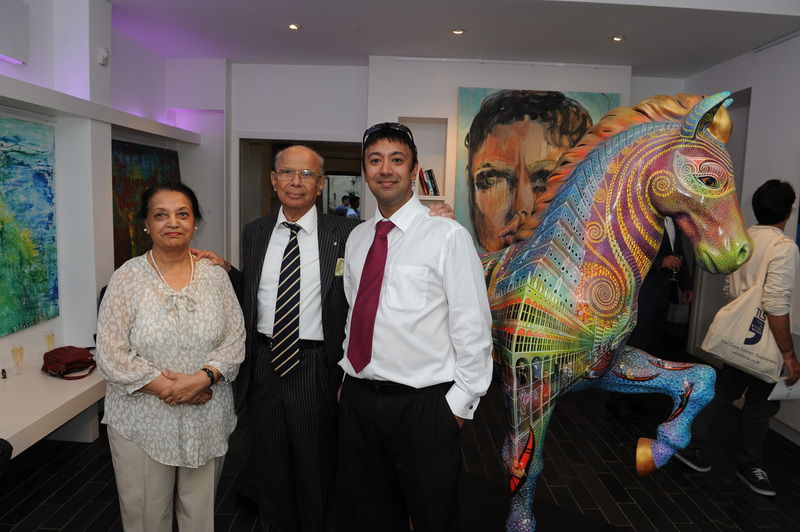 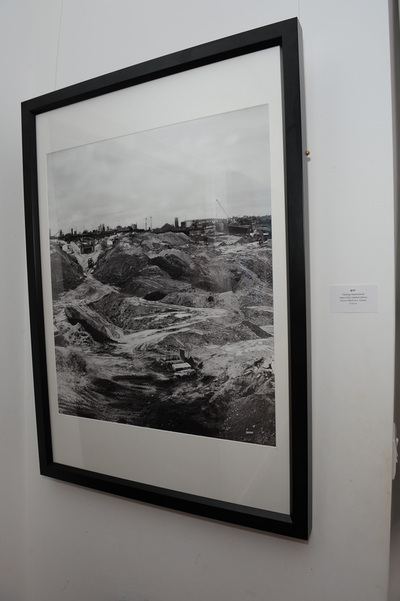 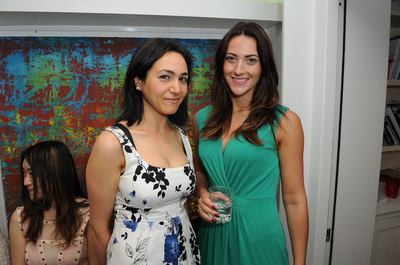 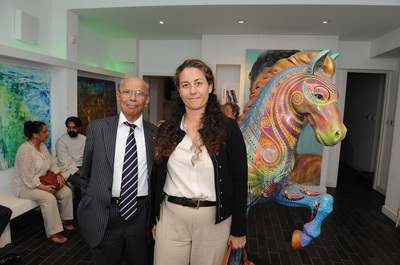 Oaktree & Tiger Gallery, with Zephyr:Media, held a Launch Party for the Chakravarty Cup Horse Project 2014, to raise interest and to present to clients, art collectors and polo fans. If you would like to find out more about the Horse Sculpture, and hear more about future launch events, please contact us at info@oaktreeandtiger.com.